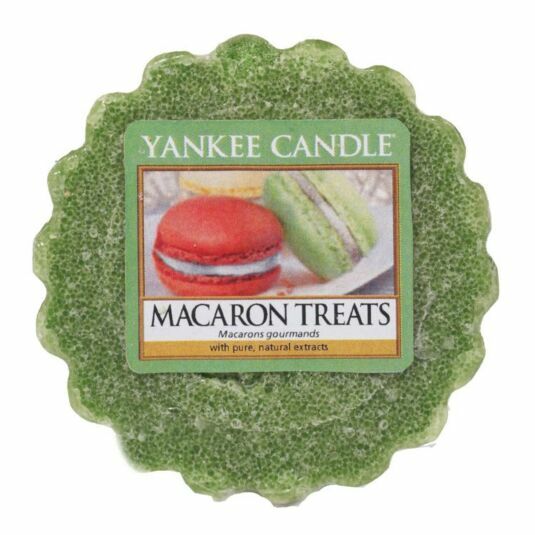 The weather outside might be frightful, but a festive cocktail is most delightful with this range of colourful and warming fragrances and this Macaron Treats Wax Melt Tart from Yankee Candle, part of the Holiday Party range of fragrances. This wax melt tart has a burn time of up to 8 hours and reflects a fresh and tropical sense of style that’s always at home, be it in the bedroom, the bathroom, the living room, or anywhere else you see fit. A fabulous gift for a friend or a treat for yourself.